That business owner tested fiver.com to create a short video and is now getting one to two leads a day just from that bit of content! The lesson for me is that you cannot rely on one channel and you should always experiment with a range of channels and content to reach your target audience. I have always had an attitude of why should I waste my time online. Why would I put my personal details online for the world to see? Why would I want to tell people I had a coffee this morning? But the reality is that 87.9% of adults in the UK in 2016 have used the internet in the last 3 months. Each one of these adults is usually using a search engine, social media or email to engage with the world around them.. So, there you go a free chance for you to reach you potential audience! 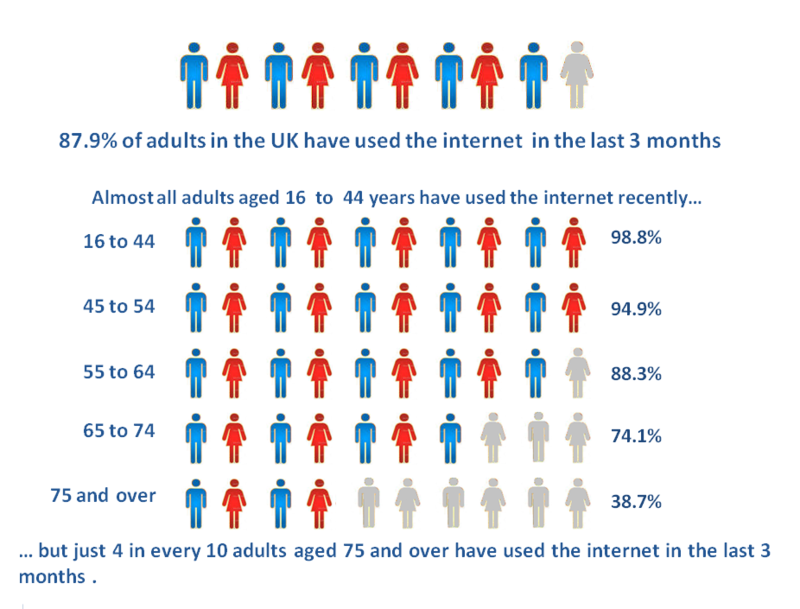 However, as you can see from the image above, dependent on the age group, the penetration of the internet is higher for the 16 to 44 year olds… But if you are targeting the 75 and over there are only 38.7% who use the internet. This does mean that whilst the internet is great to reaching out to a growing number of people, there are still some target audiences which cannot be reached when relying on social media or the internet in general. 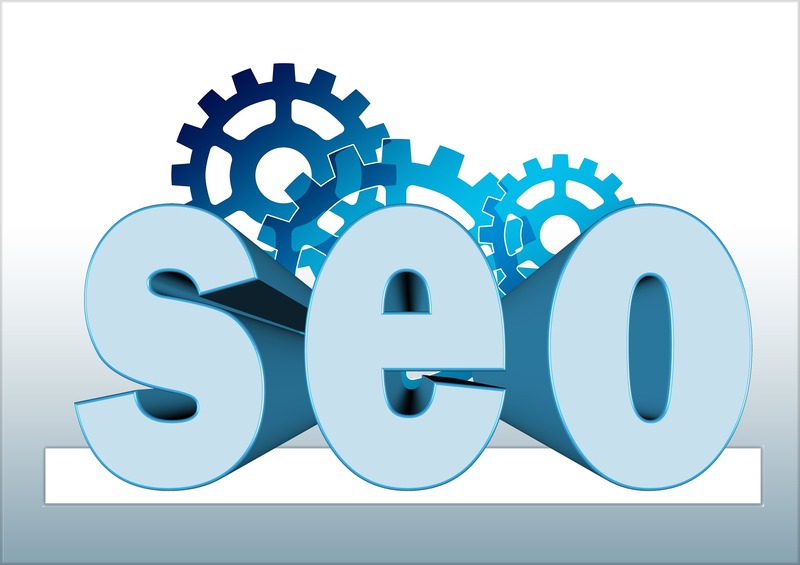 I learnt that video content and images are very good for helping your digital profiles ranking and it is very important to be active on social media in your online community. If you link to any website do make sure it is relevant to the product or service you are talking about. Was the Search and Social Media Marketing course useful? I have really enjoyed the course and I now know what I want to do and its been really informative.